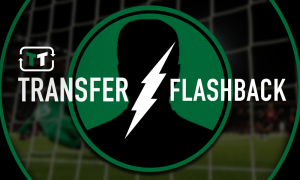 Verdict: Strange West Ham signing can finally help fans feel at home in the London Stadium | The Transfer Tavern | News, breakdown and analysis on all things football! It’s fair to say that was the best game West Ham United have ever had at the London Stadium. Indeed, the Hammers left it rather late on Saturday when they incredibly came from behind to beat Huddersfield Town 4-3 at the London Stadium thanks to a stoppage-time winner from Javier Hernandez. The Hammers were 3-1 down with 16 minutes left on the clock but the introduction of midfielder Samir Nasri in place of captain Mark Noble on the hour mark certainly lifted the spirits of his teammates as they set out to change the game around. And, that is exactly what the East London club managed to do when Nasri had the ball at his feet, almost dictating play and setting West Ham up to move forward very quickly. 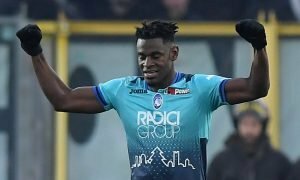 The Frenchman showed glimpses of his brilliant past again on Saturday when he ran at the Huddersfield defenders, while his vision and passing definitely made West Ham far more threatening than in the first-half. The decision by manager Manuel Pellegrini to bring Nasri on for Noble definitely was a sign that the gaffer feels his team has been somewhat poor in moving forward lately. Together with Manuel Lanzini, Nasri was able to pick out teammates who he felt was in good positions to do something or he played them into good positions, something Noble isn’t really capable of doing. Nasri’s little cameo was almost reminiscent of the match he started against his former club Arsenal in January when West Ham claimed a surprise victory over the Gunners, proving the immense quality he boasts when he’s on form. In that game, as was the case on Saturday, defenders were scared to rush onto Nasri due his ability to beat them, instead, they waited on him, giving him a lot of time on the ball to make the perfect pass. 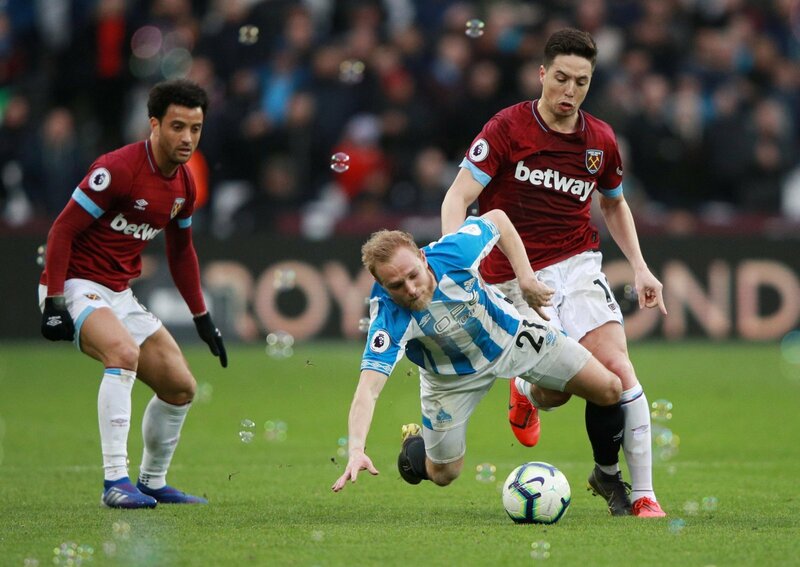 That ultimately made West Ham much more threatening in attack and it clearly got to the Huddersfield defenders who crumbled under the pressure mainly applied by Nasri. A strange signing at the time, Nasri is looking at home in Stratford. More performances like that and the fans will too.